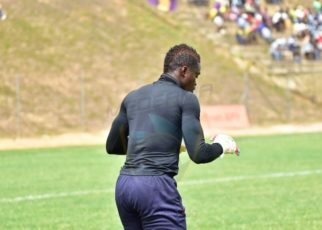 Medeama SC earned a second straight home win with a 3-2 success over Bechem United at the Tarkwa and Aboso Park on Wednesday. The Mauves and Yellow moved to six points with that hard fought win in match day four of the special competition. The hosts took an early lead after Sylvester Owusu Amoah put the ball into his own net following an excellent move. 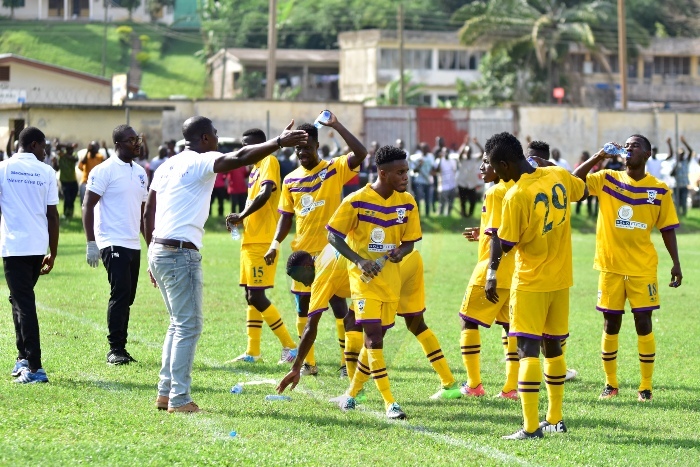 Medeama SC doubled their lead through skipper Joseph Tetteh Zutah who netted a superb free-kick. The visitors pulled one back through a Prince Kwabena Adu goal. 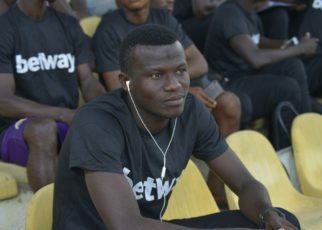 Kwame Boateng restored the home side’s two goals advantage from a spot kick. Bechem pulled one back again after Emmanuel Owusu Boakye converted a penalty kick. 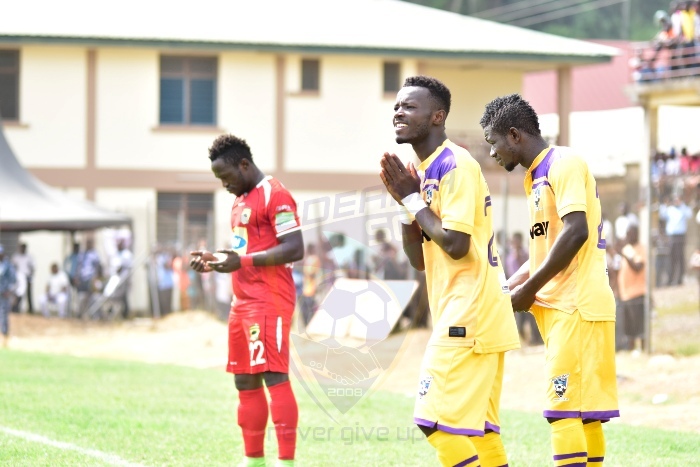 Medeama SC visit Ashanti Gold SC on Sunday whereas Bechem United host leaders Asante Kotoko SC in match day five.